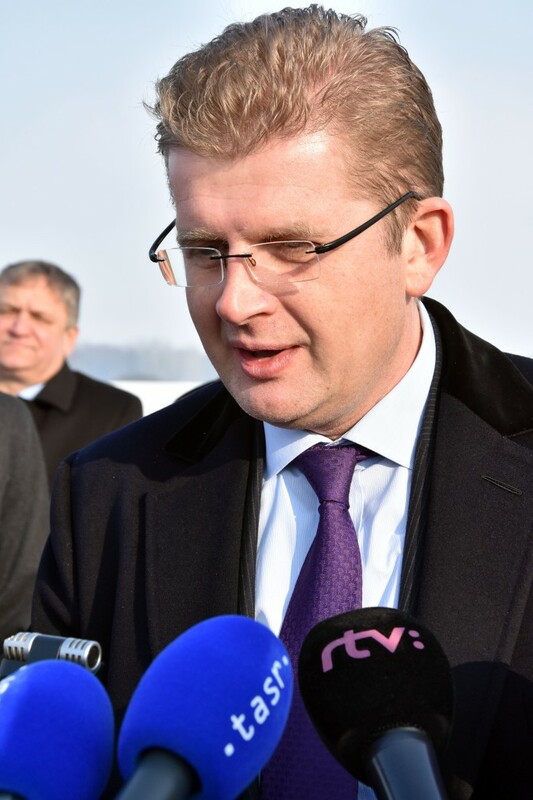 Bratislava, February 3 (TASR) – Slovakia will mount a thorough legal defence against the complaint of a Polish firm over the fact that since 2014 the Slovak Constitution has banned water exports abroad other than in consumer packaging and for humanitarian ends, Environment Minister Peter Ziga said after Cabinet on Wednesday. 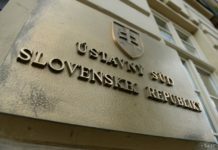 RTVS reported that the European Commission has initiated legal proceedings against the Slovak Republic in this respect over creating obstacles to the free movement of goods. „It’s a standard process that the Commission starts against any country concerning infringment. 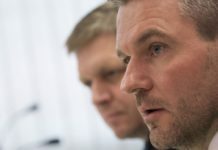 We will defend ourselves with all means,“ said Ziga, adding that he’s not concerned about potential fines. 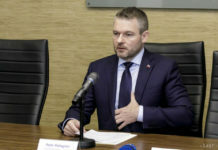 The minister pointed out that the Polish company behind the lawsuit wanted to draw water from Slovakia to its homeland via a pipeline and subsequently package it in plastic bottles. Ziga believes that in the future other European countries will adopt similar legislation. „It’ll be a serious problem not only in Europe but across the world. Since we have some reserves and they’re not evenly stretched out in Slovakia, we need to protect them for future generations,“ said Ziga.